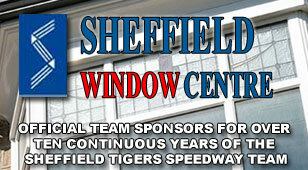 Sheffield Tigers Speedway Official Website: TIGERS RARING TO GO! 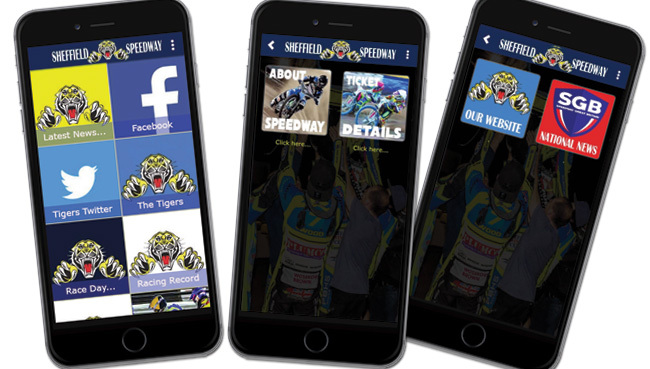 SHEFFIELD’s class of 2019 take to the track for the first time as a team this Sunday as they host rivals Scunthorpe in the Championship Shield (6pm). Tigers riders displayed plenty of encouraging signs in last weekend’s Steel City Individual Championship. And now club bosses are hoping they can produce similar performances in what they are anticipating will be a keenly contested fixture. Co-promoter Damien Bates said: “I thought the Sheffield riders looked very promising last Sunday and there were plenty of positives we could take from the meeting. “Even though it was an individual meeting it was still good to see them all talking to each other and there’s already a good team spirit. “That should bode well ahead of our first fixture as a team and we’re looking forward to it. “We may be one of the teams being tipped for honours this year but the teams at this level are all very competitive. Scunthorpe include former Tigers Jason Garrity and Josh Auty with all-action star Jake Allen also included. Sheffield hand full debuts to former British Champion Danny King, Australian prospect Zaine Kennedy and teenage sensation Drew Kemp. With the slightly later start time this week, gates open at 4pm. There will be a face painter for junior supporters as well as a speedway bike which supporters will be able to have their photograph taken on. Ty Proctor and Kapser Andersen will be available for autographs and selfies in the Mixed Zone near the pits between 5.15 and 5.30 before parade at 5.45 with Heat 1 getting underway at 6pm prompt. 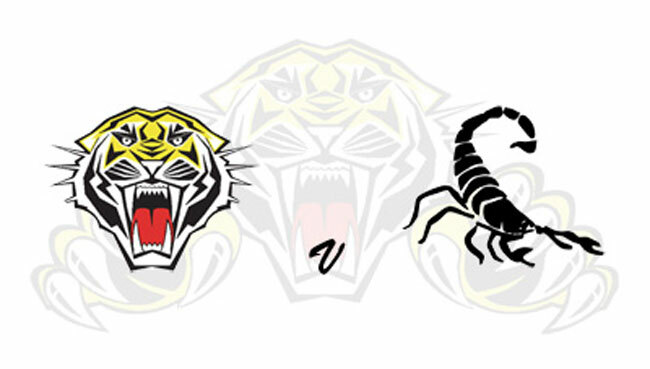 A reminder that the Tigers will again be selling tickets for their weekly Grand Draw with a prize of £500 up for grabs - the biggest amount in British domestic Speedway. SHEFFIELD: Danny King, Zaine Kennedy, Kasper Andersen, Ty Proctor, Kyle Howarth, Broc Nicol, Drew Kemp. SCUNTHORPE: Josh Auty, Stefan Nielsen, Jason Garrity, Jedd List, Jake Allen, Ryan Kinsley, Josh Bailey.